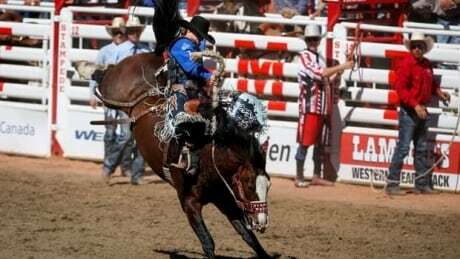 Brazilian bull rider Marcos Gloria made the most of his second chance to win $100,000 at the Calgary Stampede rodeo on Sunday. 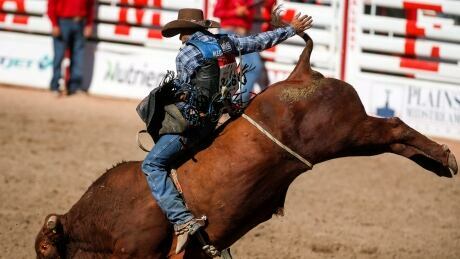 Edmonton's Marcos Gloria put down the highest bull riding score of the week to leap frog into Showdown Sunday. 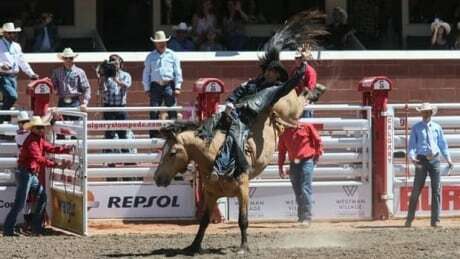 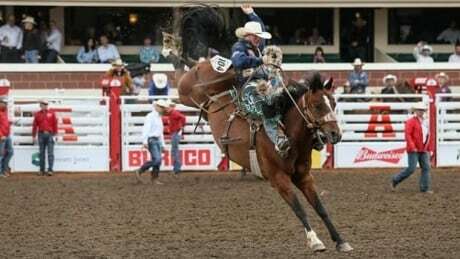 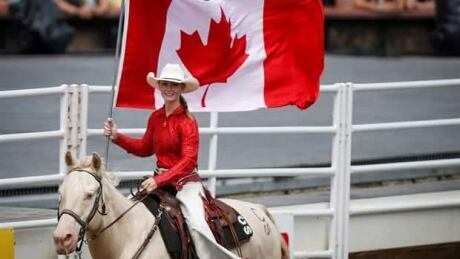 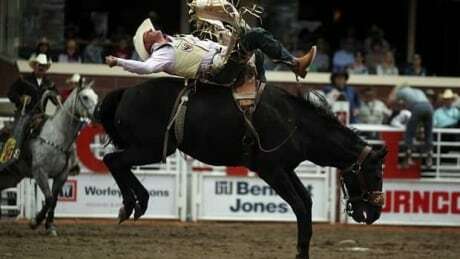 The Calgary Stampede is heading into its final few days, and hopeful rodeo contestants have been battling for spots in the Sunday Showdown all week. 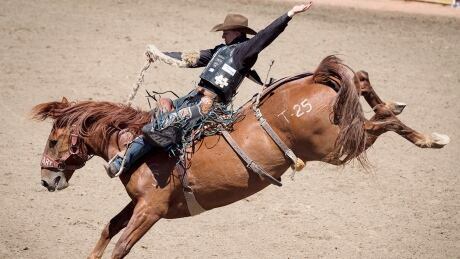 Both saddle bronc riding and bull riding are deep into their runs, with hopefuls looking to reach the final stage. 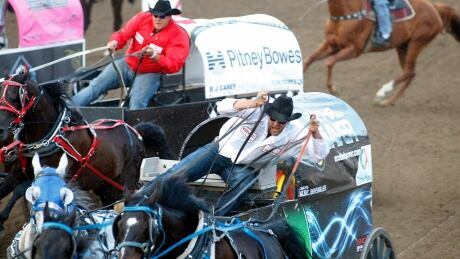 Pool A has wrapped up in both competitions, while Pool B is heading into its final day on Friday. 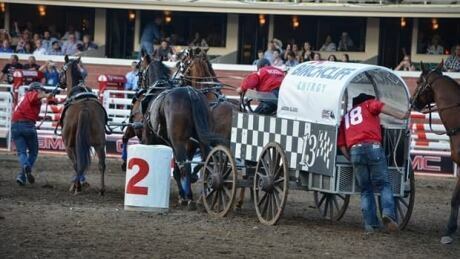 You are currently browsing the archives for the Sports/Calgary Stampede category.